Navy Directive Bans Bibles from Hotel Rooms on Bases-Previously Truth! Now Ended! - Truth or Fiction? 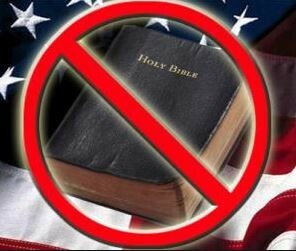 Navy Directive Bans Bibles from Hotel Rooms on Bases-Previously Truth! Now Ended! Reports allege that the U.S. Navy has released a directive ordering the removal of Gideon-placed Bibles from every hotel room located on Navy bases. Reporter Todd Starnes contacted a Navy Exchange Service Command (NEXCOM) spokesperson, Kathleen Martin, but was unable to get a concrete answer if this directive calls for the removal of bibles placed in rooms by the Gideon Society. Martin told Starnes the Navy lacked a consistent policy, and the new directive would affect about 40 lodges on military bases world-wide. The directive said religious items are to be considered as lost and found items. According to an August 12, 2014, article by the Washington Post, Marin said that the directive “allows religious materials to be made available to guests,” but they may not be left in the rooms. News of this directive was made public by the American Family Association (AFA), a Christian advocacy group that reports on activity contrary to Judeo-Christian values. The group is notifying its subscribers and suggesting that they contact Rear Admiral Robert. J. Bianchi to urge “him to reverse the decision to remove Gideon Bibles from base hotel rooms.“ AFA also suggested contacting NEXCOM Vice President Michael Bockelman, who approved the directive. The TruthOrFiction.com team has a call into NEXCOM and will post additional findings here when we get them. The example below is from an action alert by the American Family Association. 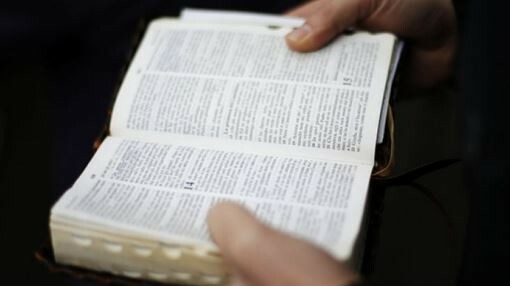 U.S. Navy Removes Bibles from military hotel lodgings. 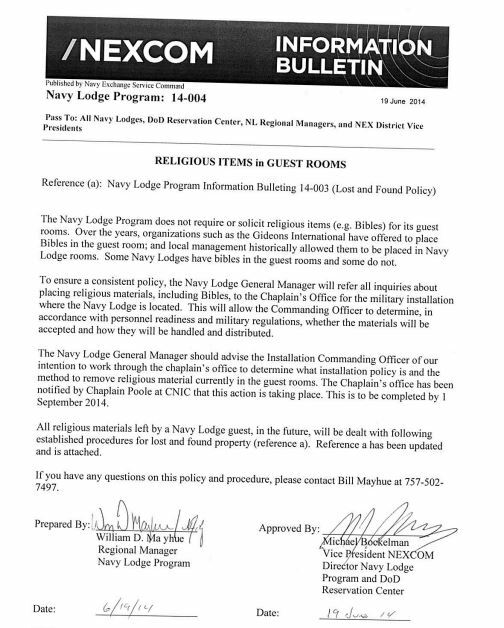 The U.S. Navy has instructed housekeepers to remove Gideon-placed Bibles from every hotel room on its military bases after it received a letter from the atheist group Freedom From Religion Foundation (FFRF). NEXCOM (Navy Exchange Service Command) issued the directive to bases offering hotel accommodations, ordering them to impound Bibles from 34 Navy Lodge locations and 24,000 Navy Gateway Inns & Suites guest rooms on Navy bases worldwide. The Air Force tried unsuccessfully to remove Bibles from its lodgings in 2012, but after public outcry, the Air Force reversed itself.